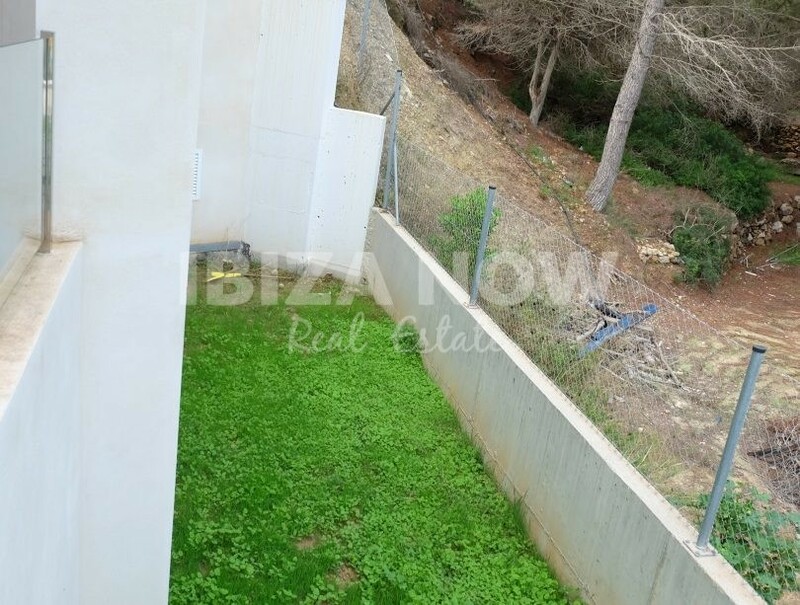 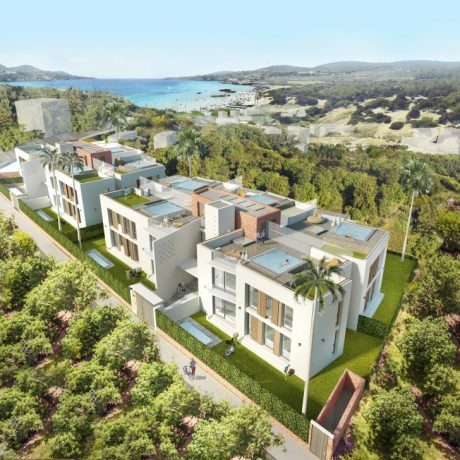 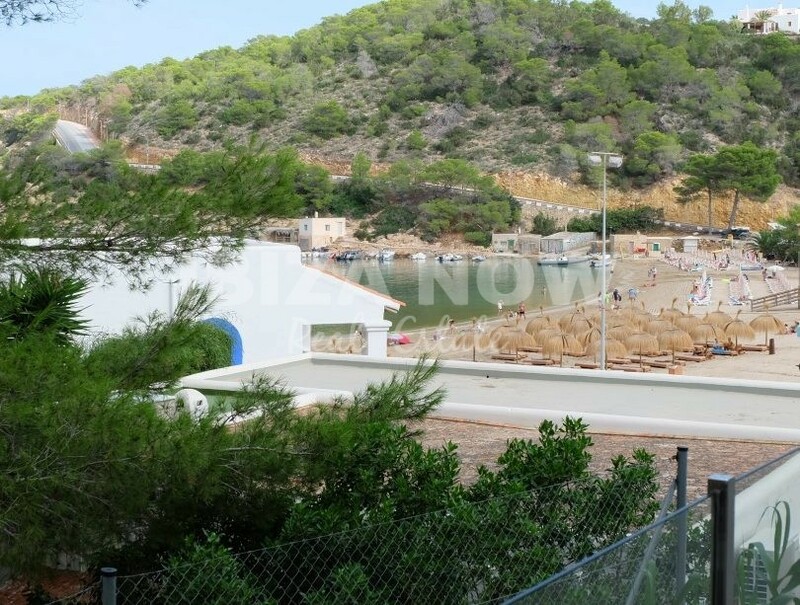 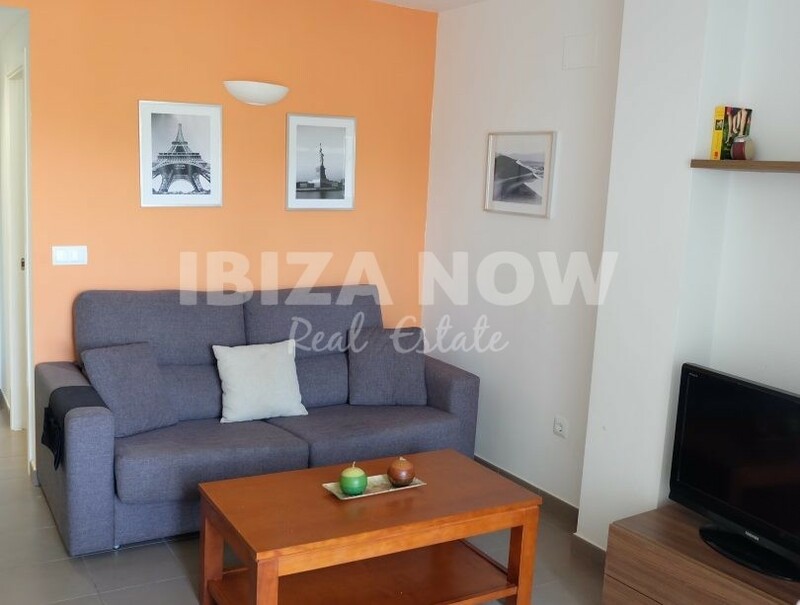 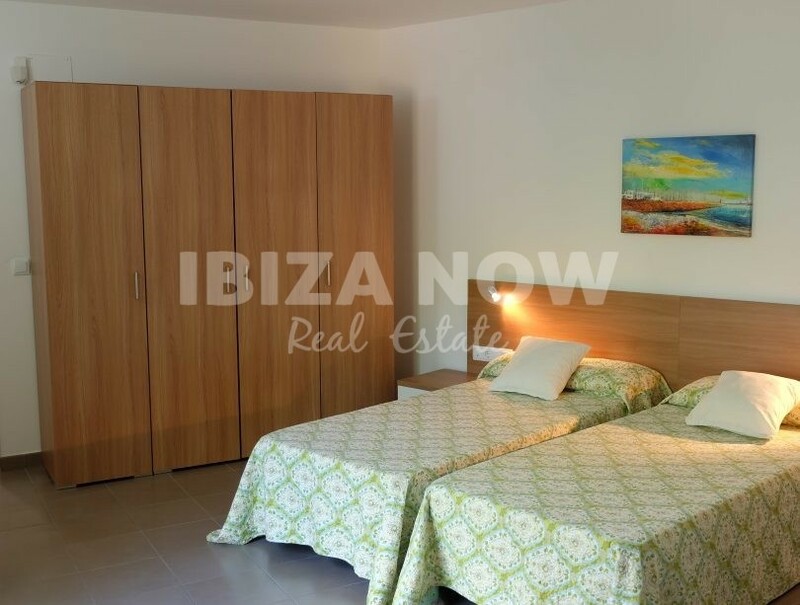 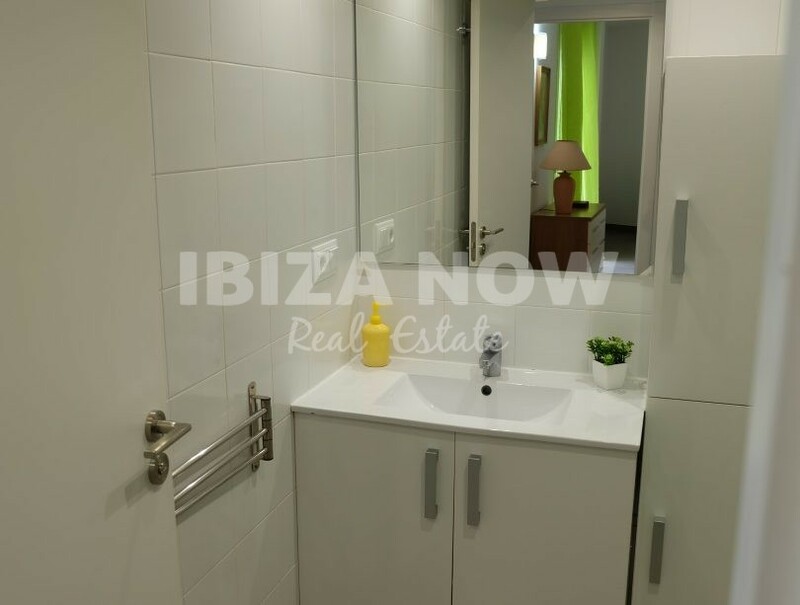 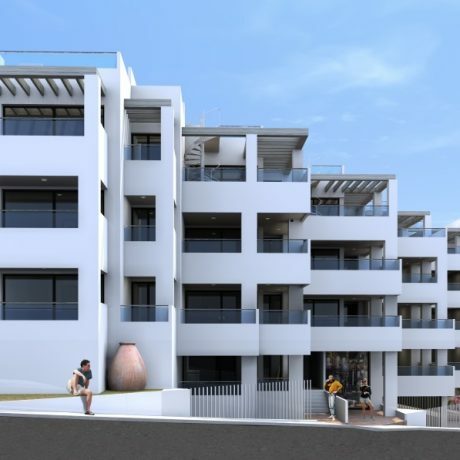 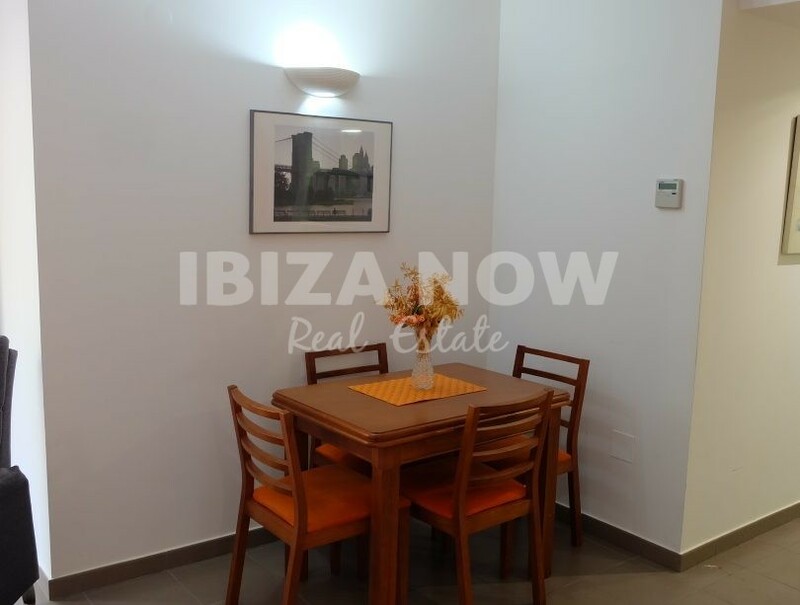 Large 1 bedroom apartment for sale close to the beach of Cala Vadella, Ibiza. 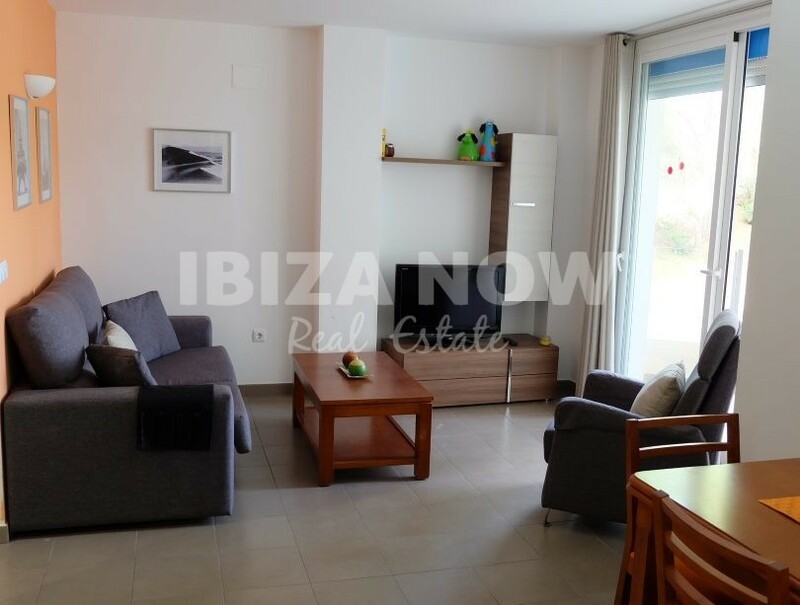 This large 1 bedroom apartment is located just 25 meters from the beach of Cala Vadella. 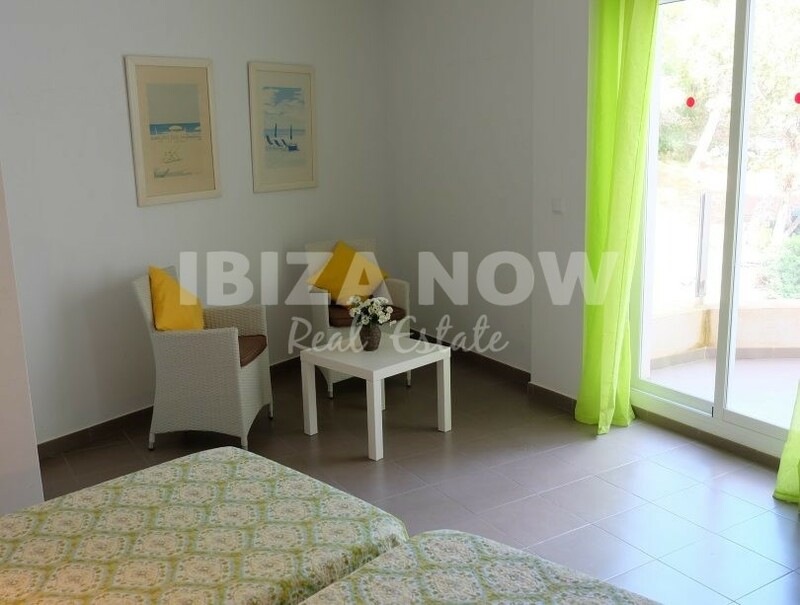 Located on the first floor and with partial sea views from the terrace. 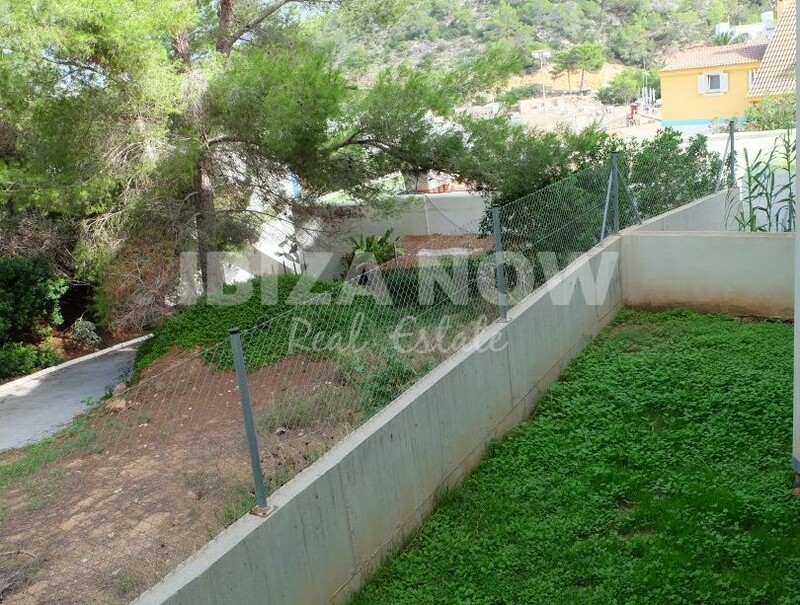 The apartment has a small garden that can be used to place a jacuzzi and BBQ which can be used to its full potential. 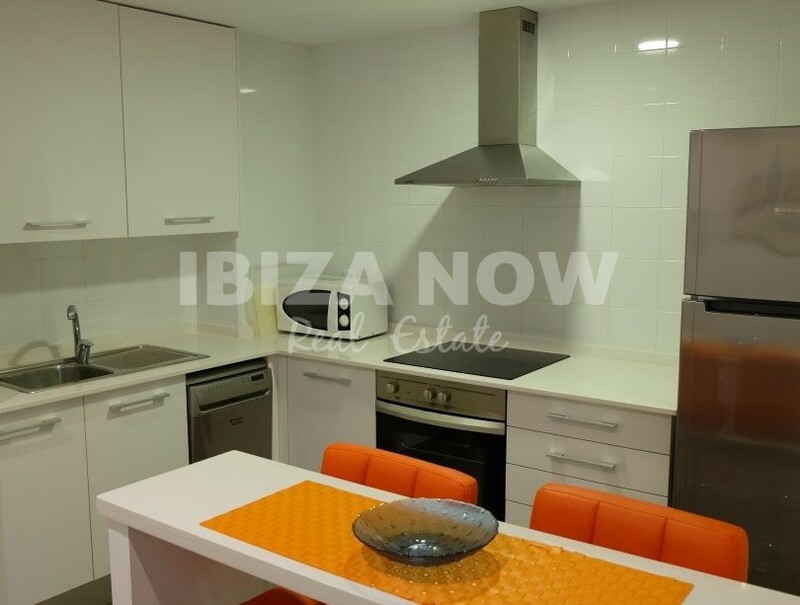 Furthermore, the apartment has double glazing, air conditioning warm & cold and a fully equipped kitchen.